EX-OFFICIO members of the Board of Trustees are IAGA officers who served as President. Following his or her term as President, the officer serves ex-officio for an additional three fiscal years. PAUL G.V. BAKER is currently the President, Grand Lisboa Palace Cotai, part of SJM Holdings. Previously, he was the Deputy Chief Operating Officer of Genting Malaysia Berhad, a Malaysian-based publicly listed company with operations in Malaysia, Europe, and North America. In his position, Mr. Baker had overall responsibility for all aspects of the operation of Resorts World Genting, one of the largest and most successful integrated resort destinations globally. He also previously held leadership positions at Wynn Macau, Caesars Entertainment (formerly Harrah’s Entertainment), First Union Securities, and the United States Army. JEFF BARBIN of Phelps Dunbar practices in business and finance with an emphasis on business transactional and regulatory matters, specifically focusing on gaming transactions requiring local gaming regulatory approvals and other complex transactional and regulatory matters, often working closely with the firm’s gaming lawyers in Mississippi to achieve efficiencies for the client in both jurisdictions. In this context, he has represented casino operators, management, investors, lenders, manufacturers and other vendors in their Louisiana gaming regulatory matters. VASILIOS CHRISOS, a Principal with PricewaterhouseCoopers (PwC) Financial Crimes Unit, has over 20 years of experience assisting companies on all aspects of financial crime compliance with a particular focus on AML and sanctions matters. He has assisted casino operators on the design and implementation of comprehensive, risk-based AML and sanctions compliance programs, including the execution of enhanced due diligence measures for higher-risk patrons and the investigation of potentially suspicious levels of play. Mr. Chrisos serves on the Global Advisory Board of the Association of Certified Anti-Money Laundering Specialists. 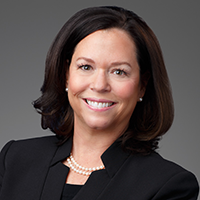 JENNIFER CARLETON, an attorney with Howard & Howard, was previously a Shareholder with Brownstein Hyatt Farber Schreck, and counseled clients on corporate and regulatory matters, focusing on the licensing of deal structures and transactions, mergers and acquisitions, reorganizations, and public finance. 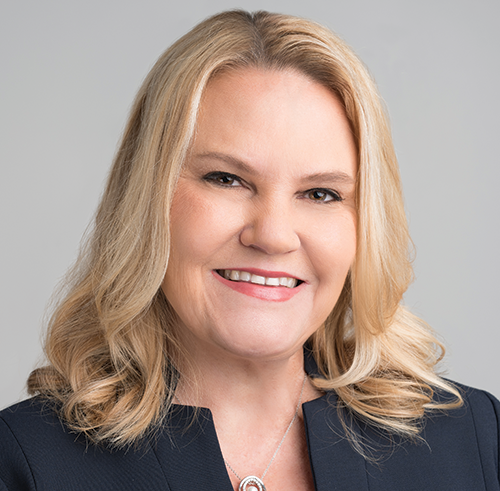 Jennifer has developed a unique multi-jurisdictional gaming practice, assisting clients with casino operations in numerous U.S. states, advising investors in gaming companies that hold licenses worldwide, and facilitating negotiations with Indian gaming operators. STEPHANIE CHEUNG is the Executive Vice President & Chief Legal Officer for Melco Resorts. In her senior leadership role, Stephanie has oversight of the legal, risk management and surveillance functions consisting of over 400 personnel working in Hong Kong, Macau, Philippines and Cyprus. She also serves as the Secretary to the Board of Directors delivering advice on a wide range of regulatory and corporate governance matters. Stephanie has close to 30 years of experience gained in the gaming and hospitality industry as well as private legal practice. TIM DONOVAN became Caesars Entertainment’s Executive Vice President in November 2011, General Counsel in April 2009 and Chief Regulatory and Compliance Officer in January 2011. He served as Senior Vice President from April 2009 to November 2011. 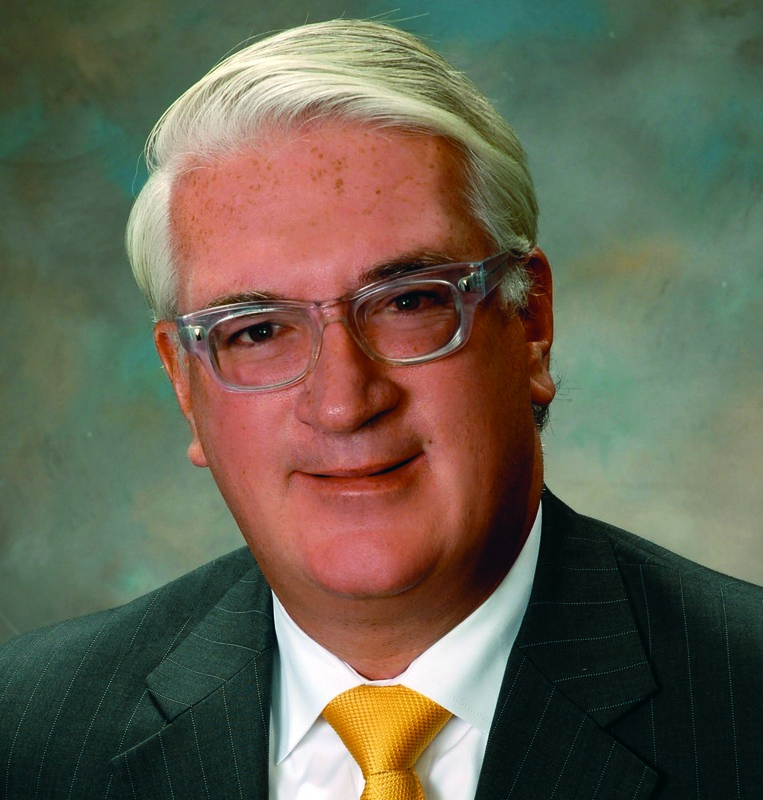 Prior to joining Caesars Entertainment (then Harrah’s Entertainment), Donovan served as Executive Vice President, General Counsel and Corporate Secretary of Republic Services, Inc. after a merger with Allied Waste Industries, Inc.
JON DUFFY is Director of Corporate Assurance and Regulatory Affairs for Genting UK. In this role, Jon is responsible for the Internal Audit, Compliance, Security, Surveillance, Anti-Money Laundering and Responsible Gambling Departments at Genting UK. His previous positions have included Head of Compliance and Money Laundering Reporting Officer. Jon holds diplomas in both Anti-Money Laundering and Financial Crime prevention, he is a member of the Audit Committee for Genting UK and a Director of the National Casino Forum (NCF), the UK Casino Industry trade body. TRACEY ELKERTON is Global Head of Regulatory & Product Compliance for Aristocrat Leisure and is a career compliance professional, with more than 20 years’ experience in gaming industry compliance. Tracey was appointed Global Head of Regulatory Compliance for Aristocrat in 2005, with responsibilities including licensing of entities and individuals, suitability investigations for all employees and business associates, and providing advice to the business on gaming regulatory matters. 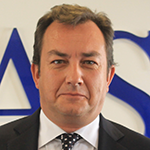 Tracey also has responsibility for the global Product Compliance function for Aristocrat’s global product portfolio. KELLY E. GASS has over 20 years of professional experience providing financial and business solutions and expertise to companies both domestically and abroad. Having served in numerous interim senior management roles in takeover or troubled asset situations as well as under normal operating conditions, Gass has significant experience liaising with governmental and regulatory authorities in over 35 jurisdictions and is recognized for her extensive expertise in operational, transactional and financial matters. CHRISTOPHER GRIPPA, a Director for Ernst & Young, specializes in advising clients on complex matters involving compliance, investigations and disputes. 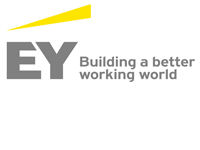 He has worked working with attorneys and management to provide accounting and financial guidance to organizations across the globe and has led numerous forensic accounting investigations and compliance assessments, including engagements related to anti-money laundering and the Foreign Corrupt Practices Act including in gaming. Mr. Grippa has provided advice on casinos’ title 31 compliance programs, including developing training materials, performing risk assessments, developing and evaluating KYC and transaction monitoring procedures. DR. WULF HAMBACH is one of the founding partners of Hambach & Hambach. He regularly publishes articles in national and international legal media. 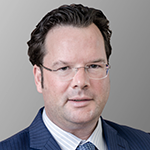 Furthermore, he is a co-publisher and one of the authors of the legal commentary “Glücks- und Gewinnspielrecht in den Medien” (Gambling and Sweepstakes Law in the Media, C.H. Beck Verlag). Dr. Hambach is a sought-after lecturer at leading international conferences and board adviser of leading internet service companies. MARK HEMMERLE is Vice President of Legal & Compliance for Worldpay Gaming where his responsibilities include contractual matters and evaluating companies’ proposed gaming models, especially those in on-line and mobile markets, to ensure the operations and offerings comport with existing state and USfederal laws and regulations, as well as payment industry requirements. Mark joined Worldpay Gaming (formerly Vantiv Entertainment Solutions) in 2014. Prior to Worldpay Gaming, Mark spent more than 15 years in the casino industry as a General Manager, General Counsel and Assistant General Manager for several casinos in the mid-west. 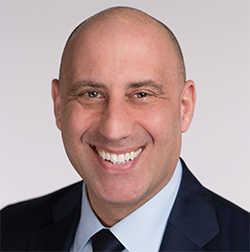 JEREMY P. KLEIMAN serves on Saiber's Executive Committee and heads its Gaming Law Practice Group. Jeremy focuses his practice on gaming, regulatory and business law, representing casino operators, gaming equipment suppliers, technology providers and financial institutions involved in the gaming and lottery industries. 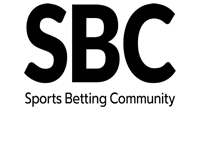 He specializes in gaming-related corporate, regulatory, licensing and compliance matters, with an emphasis on the online and mobile gaming industry. Prior to rejoining the firm, Jeremy served as Executive Vice President, Regulatory & Business Affairs for Coastal Development, LLC, a developer, investor and operator in casino resorts and racetracks. 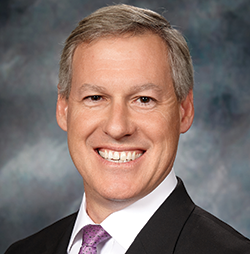 STEPHEN MARTINO is Senior Vice President & Chief Compliance Officer, MGM Resorts Intl. 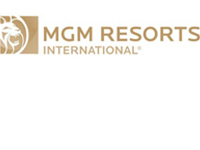 and directs MGM Resorts International's compliance with federal and state requirements for gaming activity and financial transactions. He has oversight of MGM Resorts properties in Las Vegas and throughout the United States. In his role, he draws on a dozen years of experience in the casino, interactive, lottery and pari-mutuel gaming industries. He served in regulatory positions as executive director of the Kansas Racing and Gaming Commission from 2005-2010 and then as director of the Maryland Lottery and Gaming Control Agency from 2010-2015. CHRISTINE MASINO is the Senior Director of Regulatory Compliance with IGT. 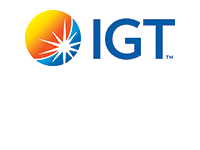 Her responsibilities include global oversight of IGT’s broad license portfolio, as well as focusing on regulatory matters in over 300 North American gaming jurisdictions. With over 15 years’ in the gaming industry, Ms. Masino has experience across multiple areas of gaming, including slot machines and video lottery terminals, casino and central systems, internet and mobile gaming, and sports wagering. KEVIN P. MULLALLY is Vice-President of Government Relations and General Counsel for Gaming Laboratories International (GLI) and is responsible for all risk management policies and supervision of all outside attorneys and consultants. He is GLI's elected and appointed officials liaison and interacts with regulatory agencies, organizations developing gaming and casino policy and executives of equipment manufacturers, lotteries, pari-mutuel wagering facilities, social gaming firms and casino operators. 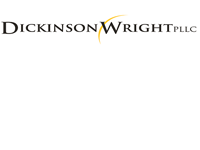 LARRY ORLANSKY is a Member of Stone Pigman Walther Wittmann L.L.C. in New Orleans, where he chairs the firm's Gaming Law practice group and serves on its Management Committee and as Loss Prevention and Ethics Counsel. His practice concentrates on gaming law, commercial litigation and legal ethics and professional liability. 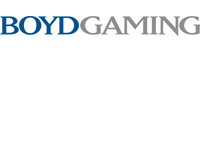 His gaming representations include licensing, regulatory, administrative, and litigation matters in Louisiana on behalf of casino developers and operators, investors, lenders and suppliers. 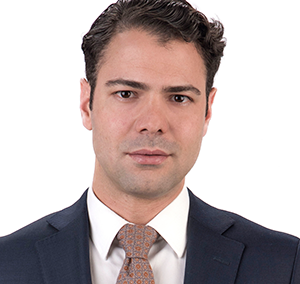 RUI PINTO PROENCA is a partner at MdME, where he heads the firm’s Corporate|Gaming practice. He has been based in Macau for the past eight years, where he is recognized as one of the leading gaming lawyers. Rui regularly acts for industry investors, casino operators, equipment manufacturers and gaming promoters in key regional projects. He also assists issuers, sponsors and underwriters in relation to listings of Macau gaming interests with overseas capital markets. Rui has been actively assisting sector players and governments in emerging gaming jurisdictions across the Asia-Pacific region. KIMBERLY MAXSON RUSHTON of Cooper Levenson is immersed in the U.S. gaming market, advising casinos, gaming suppliers and other businesses related to the gaming industry who depend on her guidance in this rapidly changing field of law. She began her career in the Clark County District Attorney's Office from 1993 to 1998 and also served in the Attorney General's Office as Chief of the Las Vegas office and Counsel to the Nevada Gaming Commission from 1998 to 2003, and as Chairman of Nevada's Transportation Services Authority from 2003 to 2007. LORETTA A. TUELL is the managing principle at Tuell Law. She has practiced in the arena of federal Indian law and policy in Washington, D.C. for more than 20 years. In September 2017, she relocated to southern California and established Tuell Law. Her practice focuses on American Indian law, governmental law and policy, and gaming matters. In the private legal sector, Loretta was most recently a Partner at the international law firm, Greenberg Traurig, L.L.P. 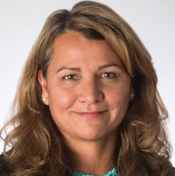 Her public service includes serving as the Majority Staff Director and Chief Counsel for the Senate Committee on Indian Affairs to Chairman, Senator Daniel K. Akaka and formerly served as Staff Counsel to the late Senator Daniel K. Inouye. LAURA MCALLISTER COX is Vice President of Regulatory Compliance and Legal Counsel for Rush Street Gaming, LLC, serving in a corporate oversight capacity for Rivers Casino in Pittsburgh, Pennsylvania, Sugar House Casino in Philadelphia, Pennsylvania, Rivers Casino in Des Plaines, Illinois and the Rivers Casino at Mohawk Harbor in Schenectady, New York. She is also responsible for the compliance function of Rush Street Interactive LLC. 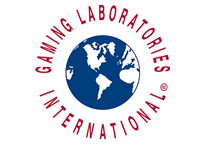 Laura previously held positions as a Shareholder with Greenberg Traurig, LLP focusing her practice on gaming-related corporate, regulatory, licensing and product compliance matters and as Executive Vice President and General Counsel for Gaming Partners International Corporation, a publicly traded manufacturer and distributor of casino table game supplies. Laura is a member of the bar in New Jersey, New York and Pennsylvania. MICHAEL COHEN is Executive Vice President and General Counsel for Playtika Holding Corp. Most recently he was Senior Vice President, Corporate Development, General Counsel and Corporate Secretary for Caesars Acquisition Company, the managing member of Caesars Growth Partners, a joint venture between Caesars Acquisition Company and Caesars Entertainment Corporation. Caesars Growth Partners owns Planet Hollywood Las Vegas, The Linq Las Vegas, Bally’s Las Vegas, the Cromwell, Harrah’s New Orleans and a joint venture interest in Horseshoe Baltimore. 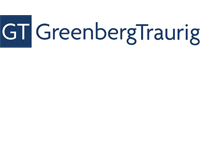 MARTHA A. SABOL is Co-Chair of the Greenberg Traurig Gaming Practice. She focuses her practice on gaming regulatory and business law, representing national and international casino owners, operators and suppliers in the areas of regulatory compliance, acquisition, licensure, internal investigation matters and corporate counseling. 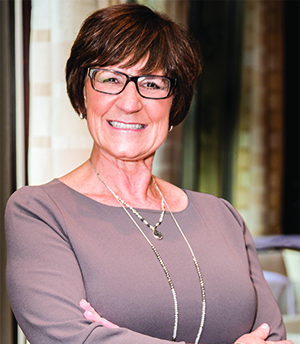 Martha's previous legal experience includes her role as Vice President, General Counsel, Secretary and Chief Compliance Officer with Hyatt Gaming Management, Inc., which owns, manages and consults with casinos in the United States and abroad. 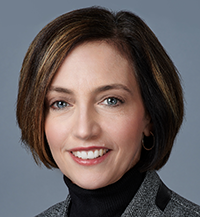 Martha brings a business perspective to every matter, drawing on more than 10 years of experience in management, sales and sales leadership from the contact management industry.